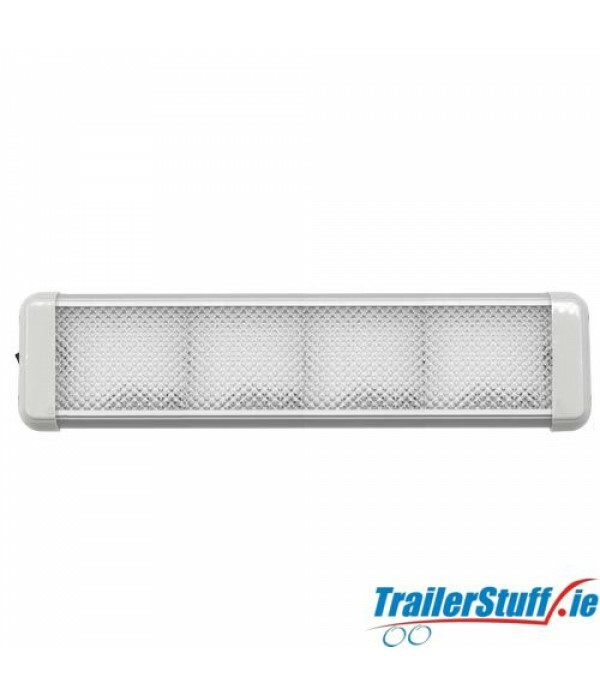 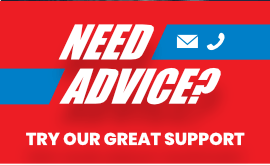 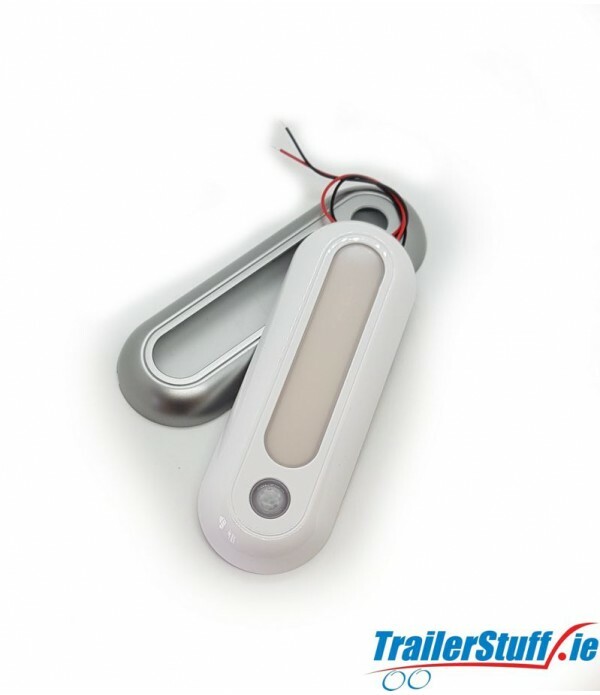 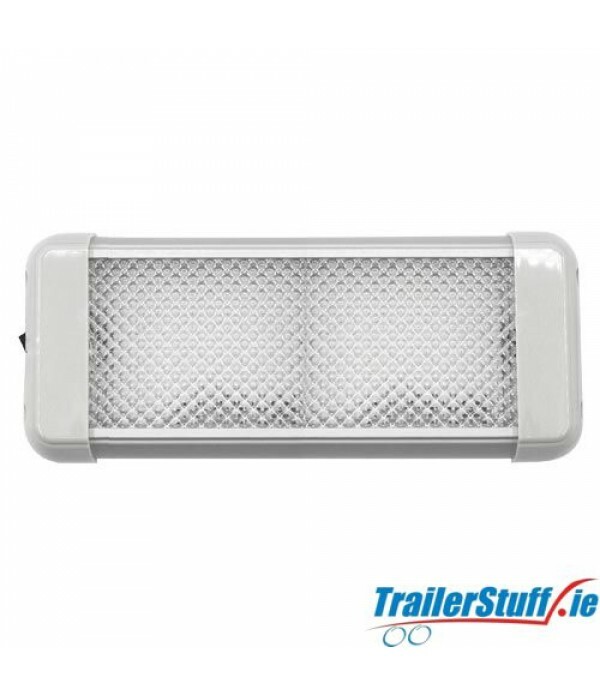 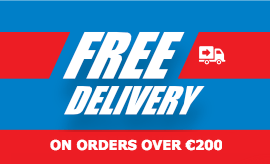 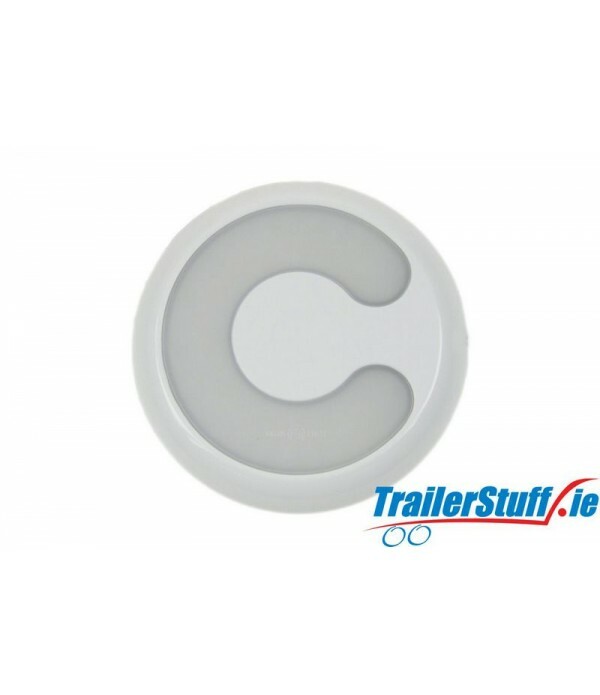 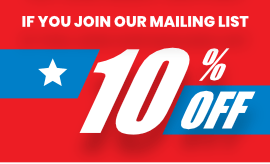 Interior Lights - Trailer Parts and Accessories | Ireland | Trailerstuff is Irelands largest online supplier of trailer parts and accessories. 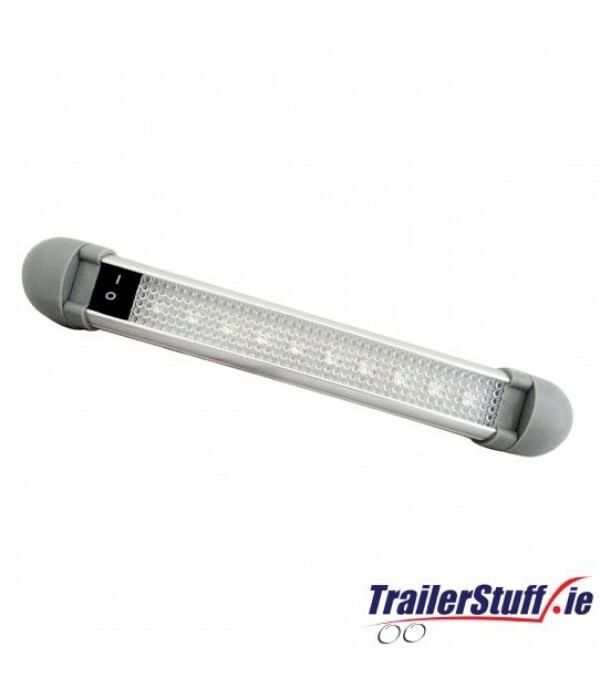 225mm Interior Swivel Lamp Strong Aluminium body Low Power Consumptio Dual Voltage 12/24 Volt 30 Warm White LED's Length: 225mm Width: 35mm Depth: 33mm Strong Aluminium Body 180' Turnable On/0ff Rocker Switch Wiring: 400mm Stainless steel fittings 1 per pack.. 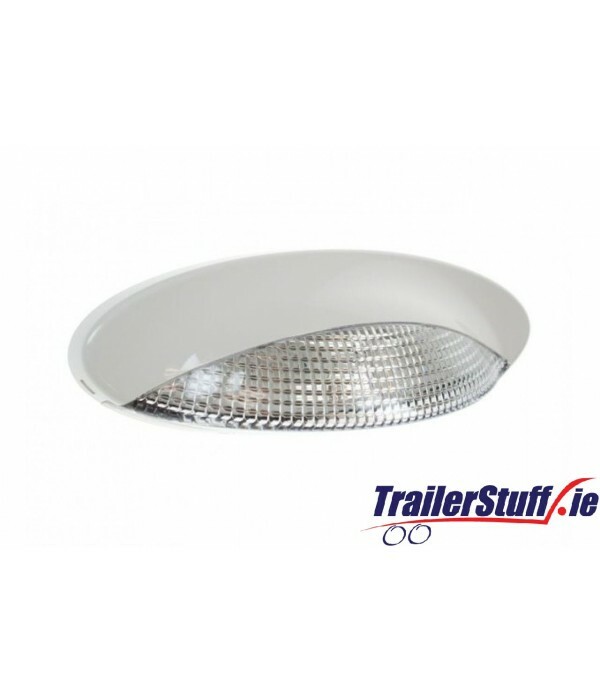 Interior light 12v 30Led adjustable..
24 High Performance LEDs 12 Watt 1200 Lumens 262*100*28mm 12/28 Volts On/Off Switch Aluminium Housing Acrylic Lens..
12/28 Volts On/Off Switch Aluminium Housing 24 High Performance LEDs 2400 Lumens Acrylic Lens Dimensions 462*100*28mm..
10-30v 7.5w LED 130mm round warm interior lamp130x16mm dimensions1 x white and 1 x silver interchangable cover72 LEDs3200 colour tempLight output - 678 Lm effectiveInstallation - surface mount, 2 screws providedHard wired .. 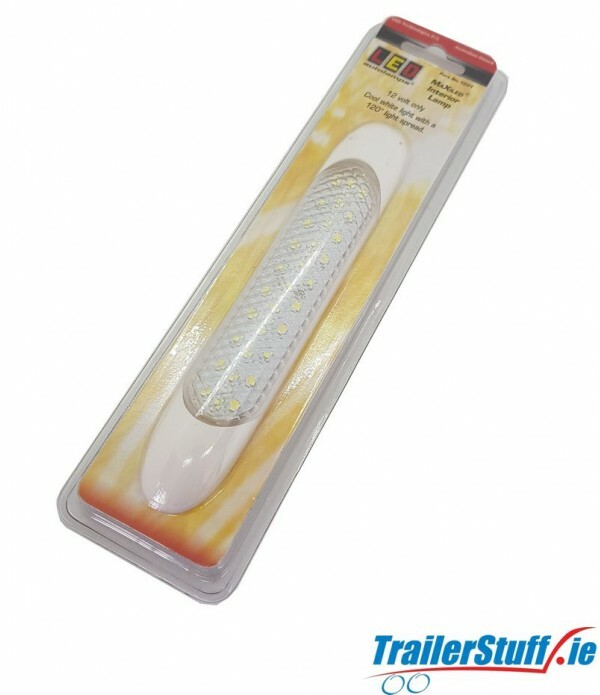 LED 186mm warm interior lamp10-30v 4.7w Illuminated blue touch switch186x63x16mm dimensions1 x white and 1 x silver interchangeable cover46 LEDs with 3200K colour tempLight output - 430 Lm effectiveInstallation - surface mount, 2 screws provided.. 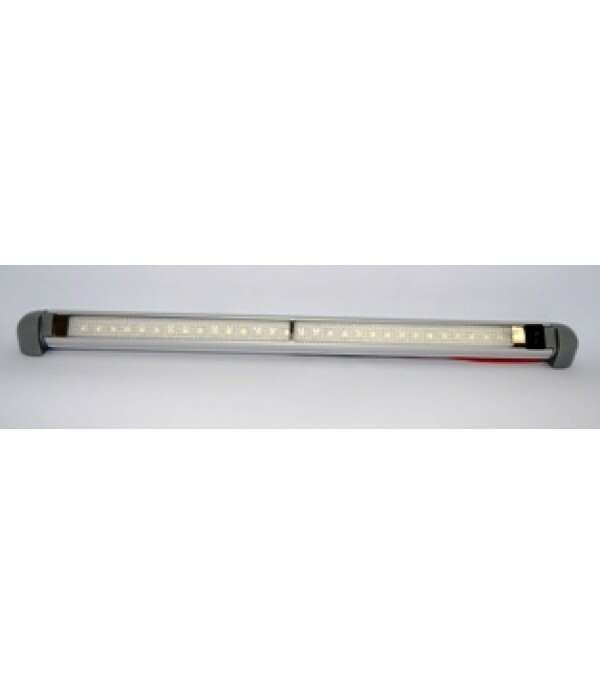 LED Interior Light 150mm x 25mm 10mm Slim Fit Body 12v OnlyComes with 3 Year Warranty..